On my last hunting trip while navigating to the tree stand, I ended up dripping with sweat in 30° F weather. It occurred to me that I needed to lighten my load so that on future trips I won’t be freezing once I get settled in the stand from the amount of perspiration on my clothing. An easy way to lose a little weight is to change my hunting knife. 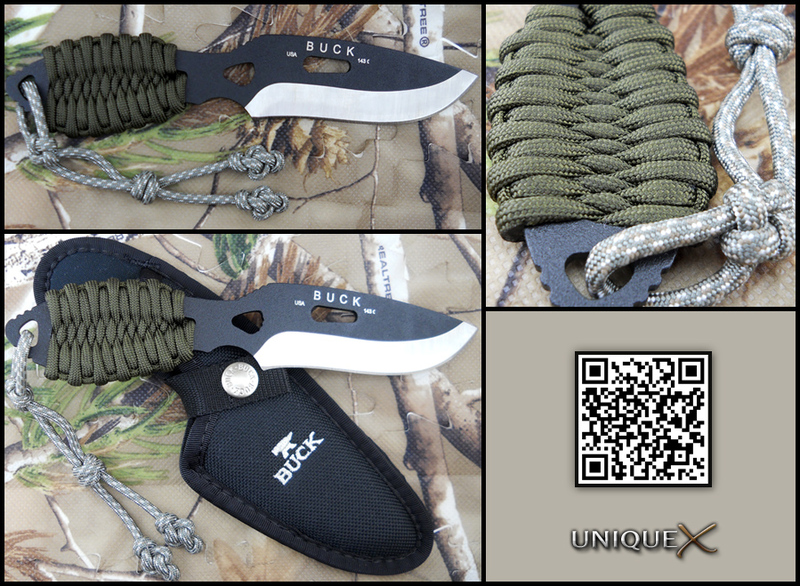 I am a lifelong fan of Buck knives, these are well made with good quality materials and they won’t break the bank. 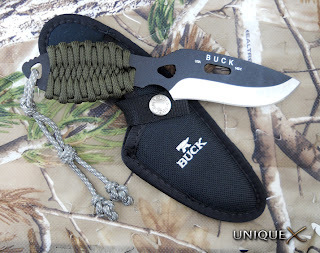 That’s when I decided to purchase the Buck PakLite Skinner which looks like the popular Esee Izula knives, but about forty dollars cheaper. I did my research prior to choosing the Bug Belly Bar, I found many knives wrapped in paracord, but most used the same designs (a weave, Turk’s Head Knots, or the basic “Izula wrap”). I liked many of the designs and I favored a Turk’s Head Knot wrap, but that seemed to be too fancy for my intended use. That’s when I thought of the Bug Belly Bar by TIAT, it has the weave and attitude that I was going for. 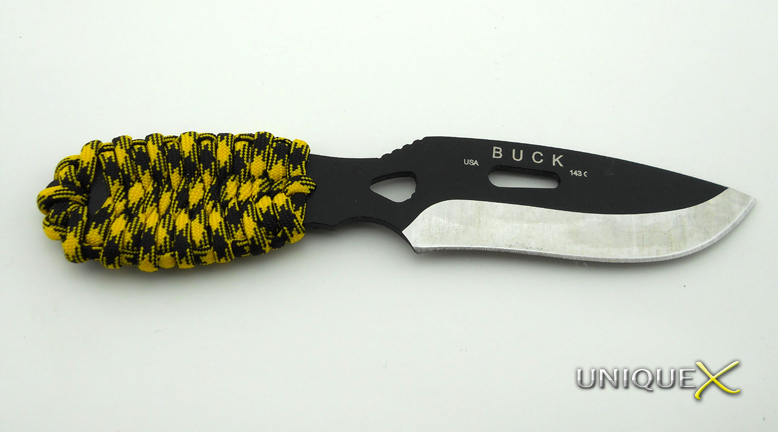 paracord; I added a Square Knot (a.k.a. Cross Knot, Rustler’s Knot, or the Friendship Knot) for the loop, a Matthew Walker Knot in the middle and finished it off with an Arms-Akimbo Lanyard Knot. There are many different styles of wraps that you can choose from on the internet, but if you think out-of-the-box just a little bit, you can end up with a better – more customized wrap. 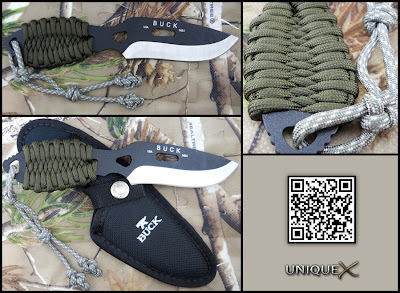 It seems that it is of multipurpose usage knife.I would like to purchase it.Thanks for sharing it.